New responsive website update for Masterpiece Studio. Sussex based pottery, ceramics, paintings and craft workshops. Super friendly staff in a lovely location, makes for a great day out. 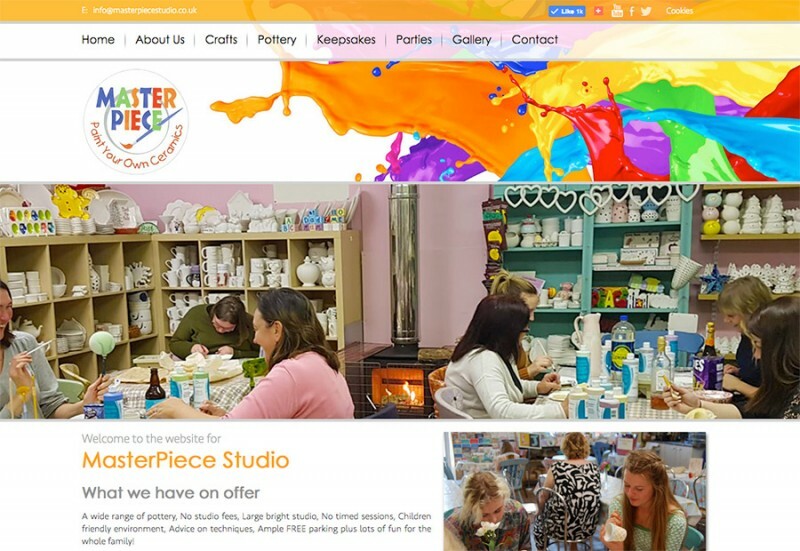 Check out their new website at masterpiecestudio.co.uk.